Join us in this regular gathering to re-connect with your Soul & your Soul Tribe! This is a Sanctuary for you to expand your spiritual & earthly connection, through sacred ceremony, intention setting, soul connection & sound healing. 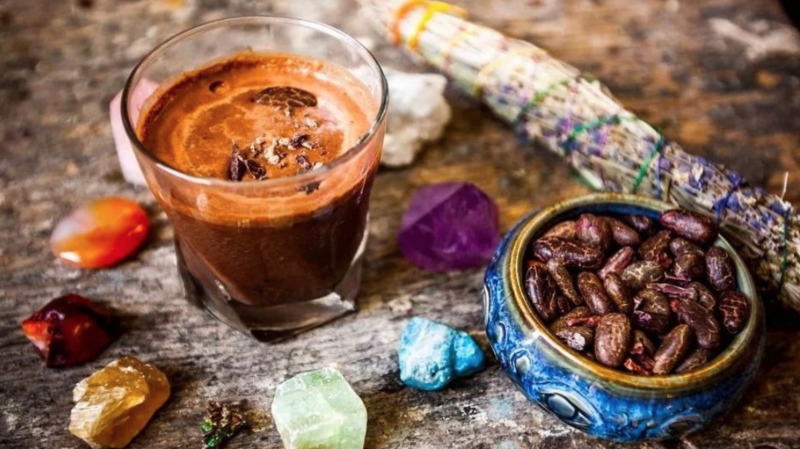 Working with the earthy plant medicine cacao, we will provide a guided ceremony, all designed to Open Your Heart. Connect with others & make friends in this heart space. Experience gentle energy healing & sound healing to soothe your mind, body & soul. We welcome you to share this heart space with us. Adya and Vaz are passionate about bringing soul family together. They have travelled across communities through the world and wish to reawaken the Tribe energy here in London. Adya and Vaz are both intuitive channels, healers and heart space holders.